How will you start your Carbon Management journey? Creative Carbon Scotland can provide you with access to a number of tools to help you start measuring your key environmental impacts. We have three spreadsheet based tools to allow you to integrate your emissions recording and planning work. These tools are for your internal use only and will not be used for submitting Carbon Management Plans or reports on emissions to funders. All our tools are based on carbon emissions conversion factors as provided by the UK Government (BEIS) in 2018. They provide you with a carbon footprint output unit of kgCO2e (all greenhouse gases calculated as carbon dioxide equivalent), so are in line with all UK planning and reporting requirements. 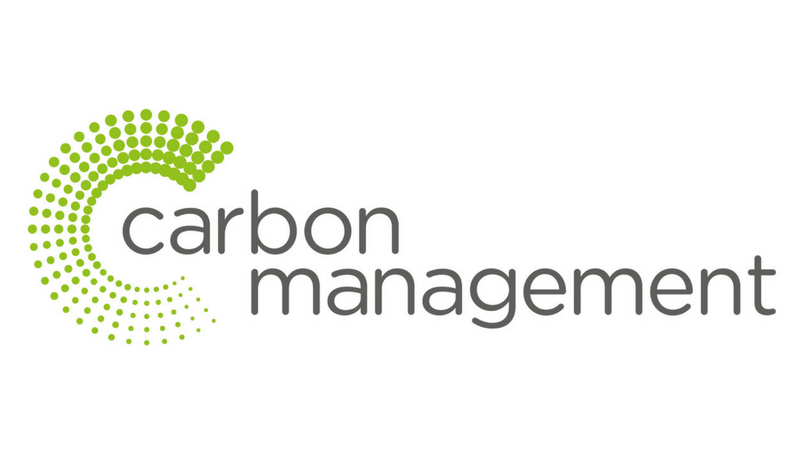 The Carbon Management Planning Tool v 1.1 allows you to integrate your existing recording with new planning work to help you identify and assess reduction projects, while keeping track of your emissions. The CMP Summary tool can be used to collate costs and emissions savings resulting from your reduction projects over the 3 years of your Carbon Management Plan. We are always pleased to hear from users. If you have any questions or problems please contact Fiona MacLennan. For Creative Scotland Regular Funded Organisations, these tools can be used to discuss and explain the impacts of your plan with your Green Teams, to ensure board approval, and to work with your Lead Officer in the implementation of your Carbon Management Plan as part of your funding conditions. **NEW!! 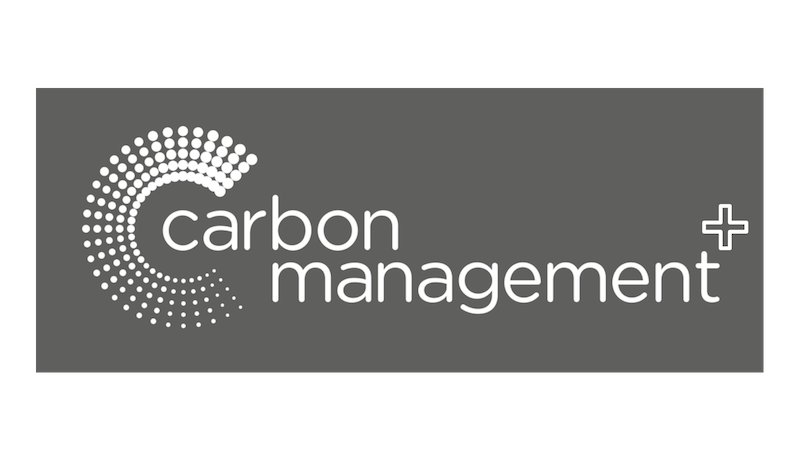 ** Carbon Management 2018-21: Who’s Doing What? In 2018, for the first time, Creative Carbon Scotland worked with Creative Scotland RFOs, who were required to submit Carbon Management Plans to cover the opportunities for carbon reduction within their planned programmes of work for the duration of their funding. We had an impressive uptake, with over 110 organisations submitting Carbon Management Plans. We took feedback from those who submitted plans about what they found useful, and many noted peer support as a significant factor in developing their Carbon Management Plans, which inspired the development of this resource. Carbon Management 2018-21: Who’s Doing What? 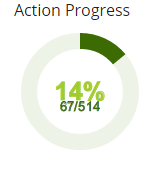 enables you to see the summary contents of the Carbon Management Plans made as part of the 2018 process, so will be useful for Green Champions looking to connect with organisations working on similar carbon reduction projects as part of their work. It could also provide inspiration for non-RFOs looking to find out about what organisations working in the same area are doing. Help to answer some of the more complex questions that might arise when you’re working with carbon emissions, including how carbon emissions are calculated, how offsetting works, and what plastic means for carbon management. 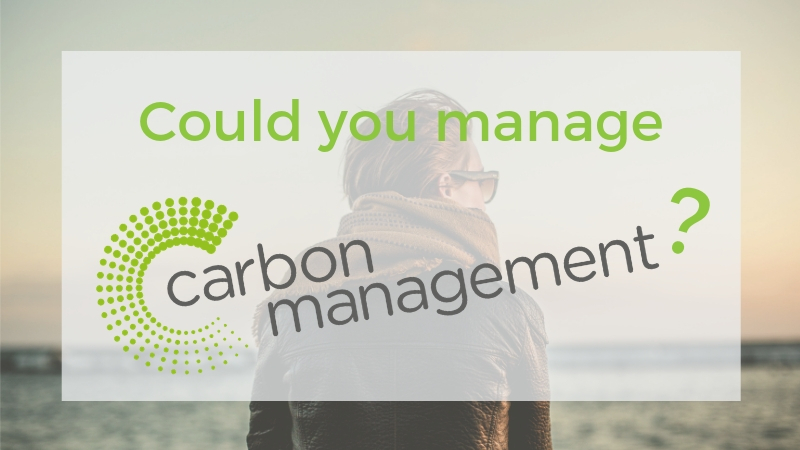 Upgrade your knowledge of Carbon Management. Measuring travel is one of the biggest challenges facing artists and cultural organisations when it comes to better understanding their environmental impact. For organisations this is often due to large quantities of data coming from multiple sources. Travel is also often the largest source of emissions for individuals and organisations so we thought it was important to find a way of making measuring travel an easier process for individuals and organisations. This online tool was especially commissioned by Creative Carbon Scotland to help arts organisations simplify their travel recording. Read more and sign up to claimexpenses.com. 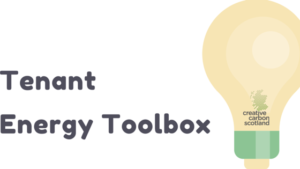 Use our Energy Toolbox to help calculate estimates of your office space’s energy consumption. Note: We would always recommend asking your landlord for information on fuel bills if available. Our Green Arts Portal is a unique resource designed to provide you with support in measuring and reducing your environmental impact. You can access a range of guides in areas including data gathering, building and office energy usage, waste, travel and policies on our Green Arts Portal pages. When you first visit the Green Arts Portal we recommend that you look through the action lists down the left hand side of your dashboard – these action lists will help to guide your green work. You can consult the resources and links attached to each action to help you complete them. The Action lists are ordered from easiest to most difficult to give you an idea of where to start.